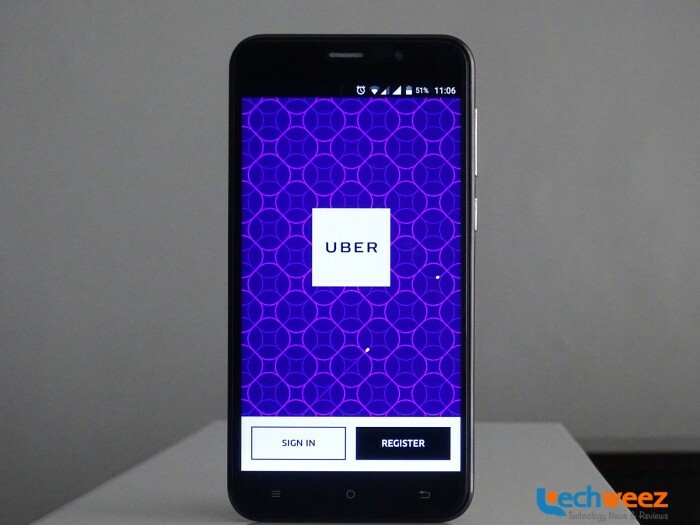 Uber has been synonymous with credit card payments across the world. In most of the developing economies, this has been a hurdle in increasing the usage of the service as cash forms the main means of payment. In 2015, Uber begun allowing cash payments in the city of Hyderabad in India. The cash payments were initially accepted for UberAuto service which targets three-wheeled rickshaws before roll out for other services. Nairobi, Kenya was the second city in the world, where Uber begun accepting both cash and mobile money payments. The plan was to have all Uber drivers in Nairobi with an individual Lipa na M-Pesa paybill number or Airtel Money account to which the customer makes payment. Typically, one hails their ride, chooses the cash option as their preferred means of payment and once the ride is completed, they make their payment. There was also talk that Uber was set to pilot cash payments in Lagos, Nigeria. Uber is now looking to pilot cash payments in South Africa. The cash payments will launch in Cape Town before heading to Johannesburg, Pretoria and Port Elizabeth. The company has also partnered with FNB Bank to allow drivers regularly deposit cash fares and avoid carrying huge sums of money. Uber hopes the move to attract new users with the cash payments feature. The addition of these South African cities will bring the number cities where Uber accepts cash payments to 57 cities.